Admittedly, it took NIGHTMARE a long time to return to Europe: Not less than seven years went by until the famous visual-kei band finally returns to Europe with their new album SCUMS. 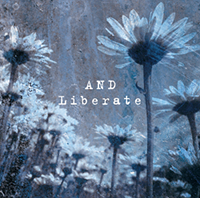 Both of their former releases, Libido and Anima already gained cult status among the visual-kei audience and the new album has the potential to succeed in the same way. 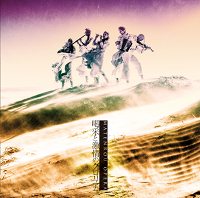 SCUMS instantly ties up with former releases of NIGHTMARE: Even though the core of the new album consists of strong metal guitar sounds, the band broads the visual-kei horizon by introducing also funk- and jazz elements that are accompanied by synthie-sounds from time to time. Although none of the 14 tracks on SCUMS sound like the other, NIGHTMARE knows exactly how to put the different pieces together to create a consistent overall picture, which is completed by the beautiful voice of lead singer YOMI. 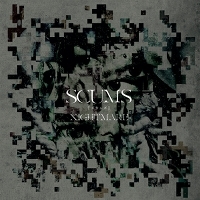 SCUMS will be available on April 12 on CD and for download and stream. Fans of Matenrou Opera are probably aware oft he fact that their new album Kassai to Gekijou No Gloria will be released in Japan on March 6, but the new longplayer is not only reserved for the Japanese audience- Kassai to Gekijou No Gloria has been released in Europe simultaneously with Japan. 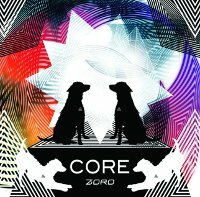 12 tracks, including the single GLORIA can be found on the album that once again offers a wide range of musical influences that surely will not disappoint Visual-kei fans out there. 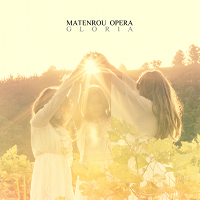 Kassai to Gekijou No Gloria is available for download and stream. 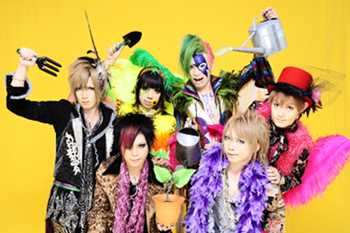 Visual kei band AWOI are celebrating the European release of their latest album Birthday. 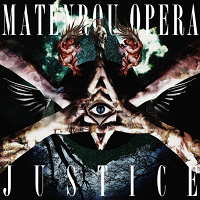 Shortly after the release of their Best-of collection Aoi THE SECOND, lead vocalist Otogi and his band members delivering 11 brand new tracks to the audience in Europe. And there is no question that Birthday will delight every Visual kei and J-Rock fan out there, because there is simply no weak song on this album. AWOI not only impresses by the incredible voice of lead vocalist Otogi but also because of the incredible skills of the band members. Every song follows it’s own drive which makes this album so interesting and powerful. 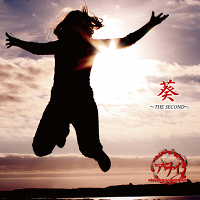 Shortly before Christmas, maya and Aiji release their latest single DOUBLE DRAGON in Europe as well. 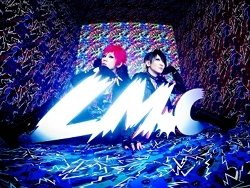 Catchy melodies have been a trademark of LM.C right from the beginning and DOUBLE DRAGON does not fail to meet those expectations. 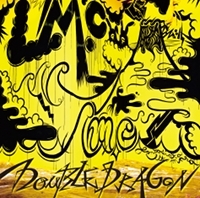 Beside DOUBLE DRAGON the single will also contain a special version of Rock the LM.C. Everyone who is looking for a rocking tune on christmas eve should definitely check out this release! 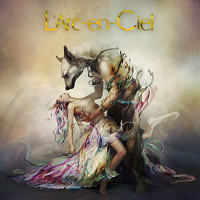 All European fans of the Visual-Kei band didn’t had to wait long for another release. 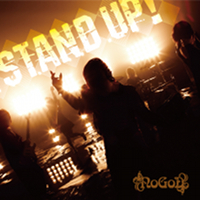 Following their latest album Genjitsu, Gan-Shin Records is going to release the brand new single STAND UP! 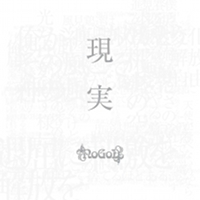 today which continues the spirit of NoGoD: Hard, fast guitar riffs and driving drums create epic rock hymns, along with the distinctive voice of leadsinger Danchou! STAND UP! 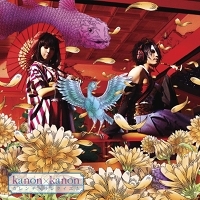 will also include the songs Hareruya and Naraku and will be available for download and stream only. 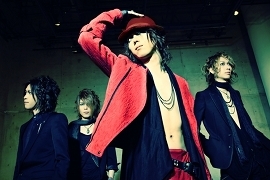 DaizyStripper was founded in 2007, and the band made their way to the top of the Japanese ORICON indie charts within two years! Their success story continued with many sold out releases, shows and even oversea activities in the U.S.. Now yu-giri and his bandmates are ready to take Europe by storm! And without a doubt the young visual kei band got a lot to offer because their songs range from light and catchy songs to heavy and aggressive sounds. 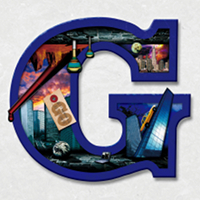 With the release of MASTERPIECES Gan-Shin will release the highlights of 5 years band history and so it is no wonder that one hit follows another. 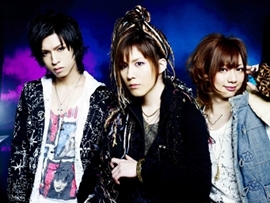 If you are looking for strong and unique melodies along with an adorable visual kei style, make sure to check out DaizyStripper! The album will be available for download or stream on August 10th all over Europe. 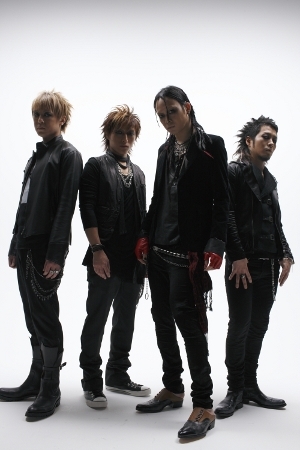 NoGoD was formed in 2005 by vocalist Dancho, who soon gathered talented musicians around him, leading to the present cast of Kyire (Guitar), Shinno (Guitar), Karin (Bass) and K (Drums). One of the most distinctive features of NoGoD is their unique look based on an animation concept and their heavy, but catchy sound, influenced by a wide range of music. Especially the technical guitar skills of Kyrie are outstanding and dynamic and powerful guitar riffs characterize almost every song along with vocalist Dancho. With his distinctive voice, the lead singer of NoGoD is able to give every song a huge dose of individuality! Genjitsu will be available on the 11th of July all over Europe and brings along everything a J-Rock fan could possibly ask for! 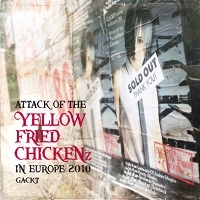 YELLOW FRIED CHICKENz, the incredible all star project of mastermind GACKT should be famous among all J-Music audiences in Europe not only because of two incredible sold out European tours, but also because of his famous band mates who can be considered as true heavyweights in the music scene: YELLOW FRIED CHICKENz consist of GACKT and Jon Underdown (lead singer of fade) on vocals, Shinya who already played for legendary band LUNA SEA on drums, YOU and CHACHAMARU along with TAKUMI on guitar, who used to collaborate with MIYAVI, SUGIZO, T.M.Revolution and AKB48 to name a few and finally U:ZO from RIZE on bass guitar. So it seems almost natural that the first studio album YELLOW FRIED CHICKENz I is raising great expectations- and surpasses them! All 12 songs express the extraordinary musical talent of all members but at the same time they never sound overloaded. The album itself is dominated by many up-tempo Rock tracks, occasionally complemented by epic ballads like ALL MY LOVE. 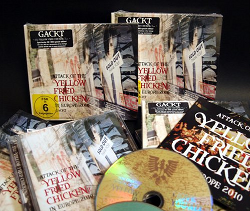 In conclusion, YELLOW FRIED CHICKENz created an atmospheric debut album which is not only interesting for fans of GACKT. The most distinctive feature of ONMYO-ZA is without a doubt the blend of tradiotional Japanese- and fierce metal sounds. The band creates haunting melodies of great passion and elegance with the concepts of movement and stillness, darkness and light, resilience and yielding. In the end it is this special combination of differences, that creates a very unique and special sound which makes it impossible for the audience to turn away. 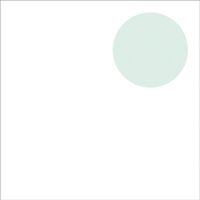 The latest studio album Kishibojin will be available for download all over Europe on the 20th of June to take you away on a special journey far away from any genre restrictions. 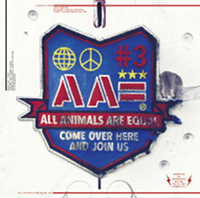 Short time after their Best-Of release, LM.C are back with their new single Ah Hah! which will be available for download on the 22nd of February. 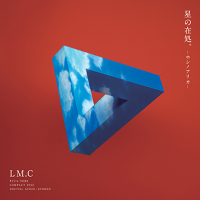 European fans are able to download this song on the same day as the Japanese fans of LM.C because Gan-Shin Records is releasing this track simultaneously with Japan! 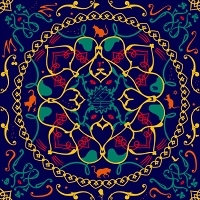 With this release Maya and Aiji increase the anticipation of their forthcoming world tour, starting in May 2012 and created another catchy tune in tradition with their unique style and musical history! Besides Ah Hah! the song Shibuya Cantabile will be included. Both songs will be available for download on the 22nd of February, including digital booklet. Buy X X X on Amazon.co.uk! 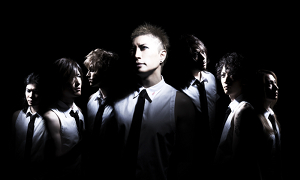 GACKT – “YELLOW FRIED CHICKENz” new band members announced! At a wild press conference yesterday at a hotel in Tokyo “YELLOW FRIED CHICKENz” announced their new line-up! The band will be kicking off their World Tour in Paris, France on July 20th, playing in 9 countries, 13 cities in Europe! Followed by a nationwide Japan tour starting on September 14th in Zepp Tokyo. Get ready for amazing YFC shows!!! 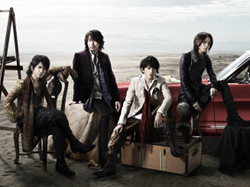 YFC was formed in March of 2010 touring in Japan and Europe. After the earthquake and tsunami disaster in March 2011, together with all their staff members they joined together in support of the fund for children who lost their families. YFC has decided to donate part of their revenue from touring to this fund. 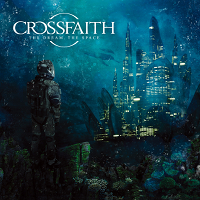 CROSSFAITH - THE DREAM, THE SPACE will be released all over Europe in late July / early August! 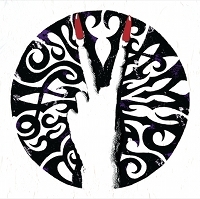 Following up the idea of helping, MUCC’s charity single “Akatsuki” is available from now on at your favourite download shop.By buying the single you can support the victims of the catastrophe in Japan. 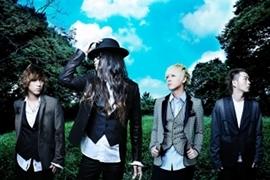 L'Arc-en-Ciel Cinema "Live Viewing" Paris, London, New York! L’Arc-en-Ciel’s 20th anniversary concert “20th L’Anniversay Live” will be shown “as live” in cinemas in Paris, London and New York! 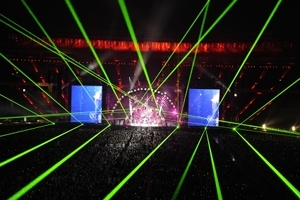 An incredible event no L’Arc-en-Ciel fan can afford to miss! Special sale from 25th of March 2011 until 4th of April 2011! 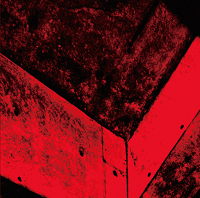 Gan-Shin, Okami Records and Neo Tokyo have teamed up for a special CD and DVD sale! Order two Gan-Shin or Okami Records products at the Neo Tokyo website and receive the cheaper one for free! All profit will be donated to the Japanese Red Cross. FREE shipping to all countries part of the European Union! Simply follow the link below to see all products! 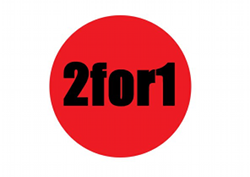 2for1 Japan Special - klick! Both can be considered as visual-kei bands with an extraordinary style and an etraordinary line-up: Megamasso and D are the latest Gan-Shin signings, and their records will be published all over europe soon! 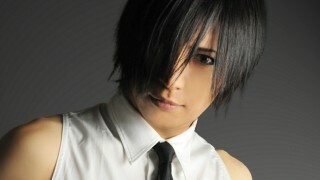 The creative leader of Megamasso is none other than former ayabie member Ryohei, responsible for songwriting and guitar. 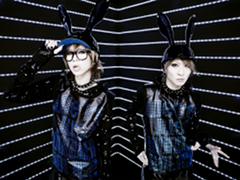 D also consits of experienced members, for example Asagi and Ruiza, which are former member of Syndrome. We absolutely looking forward to both releases, more information will follow soon! YMCK about to release first european album! YMCK are creating more than just electro music – they create a artistic synthesis, that takes the fans on a journey into the colourful world of the computer and video games of the 70s and 80s. 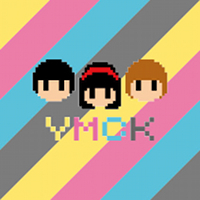 The inventors and creators of YMCK are Yokemura (musical programming), Nakamura (visual programming) and Midori (vocals, design). Their music is an homage to the monophonic music of the early Nintendo games influenced by jazz music and completed by Midoris gentle voice. 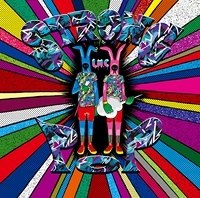 YMCK are a fountain of creativity, leading the way of electronic music with their latest album FAMILY GENESIS. FAMILY GENESIS will be released via Gan-Shin Records in Germany, Austria and Switzerland and via Ankama Music in France. AURAL VAMPIRE is Tokyos hottest export for everyone who loves electro or goth music. 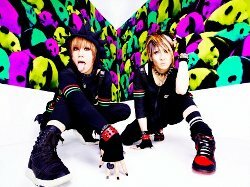 AURAL VAMPIRE are a duo made up of EXO-CHIKA (vocals, lyrics) and Raveman (sound, programming). These two have known each other since high school and share a fascination of western horror movies. This attraction is hearable and visible in their music as well as in their performance, with EXO-CHIKA as the vampire girl who will undoubtedly increase the hear-rate of young males accorss the globe, and Raveman, mysteriously hiding behind his creepy mask. This mixture and a lot of travelling brought AURAL VAMPIRE to concerts in Europe, the USA, Brazil, Argentina and even Australia, with German fans having multiple chances to see AURAL VAMPIRE live, e.g. at Tokyo Decadance, the inMotion Asian Pacific Festival 2007 with Girugamesh in Berlin and during the AnimagiC 2009 in Bonn. AURAL VAMPIRE continue their way to new heights, with their first major-album ZOLTANK set for release in Germany, Austria and Switzerland via Gan-Shin Records and in France via Ankama Music. 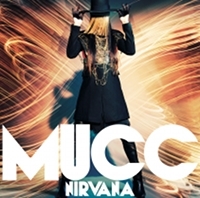 MUCC - Yakusoku out now! 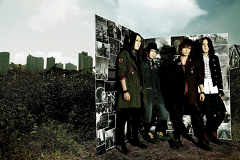 With their latest single “Yakusoku”, Mucc finally send a first signal in 2010. 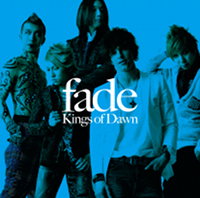 A powerful rock-ballad in the traditional Mucc-style with piano parts and beautiful guitar melodies! 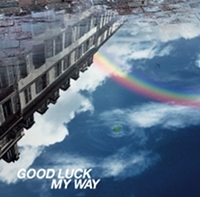 The second track, “Gareki no Tori” pushes Mucc’s rock preferences to the forefront as the electronically version of “Freesia” sounds like nothing you have heard from Mucc so far! 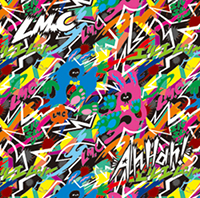 This three tracks will definitely make you want more of Mucc in 2010! 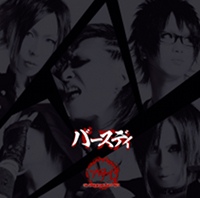 “Yakusoku” is available form now on at your favourite download store! girugamesh - COLOR out now! 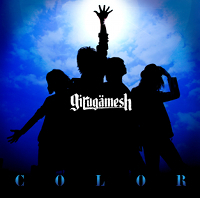 In february 2010, girugamesh released their latest album “NOW” – only four months later, they are back with their brand new single called “COLOR”. “COLOR” contains everything you love about girugamesh: Impelling druming, heavy guitar riffs and of course Satoshi’s impressive voice! 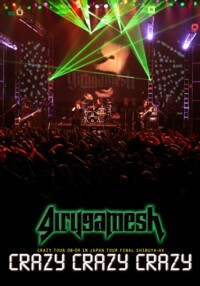 Beside that girugamesh reduce the use of electronical stylistics to return to pure savage rock engery! “COLOR” is available form now on at your favorite download store! 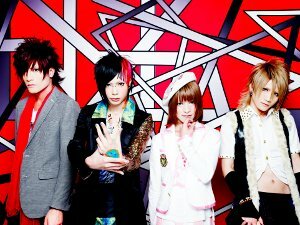 Lc5 - Miku comeback with new band! 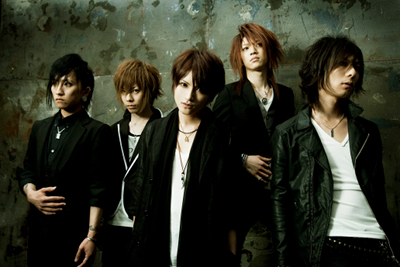 VAMPS - BEAST will be released on the 06.08.2010! Brace yourself, July will be very very HOT! 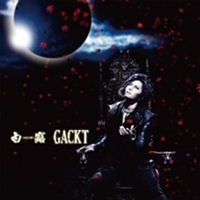 For years legions of fans have waited for this moment, now finally legendary GACKT will tour Europe for the first time! GACKT will perform at a very selective choice of clubs in London, Paris, Barcelona, Munich and Bochum. 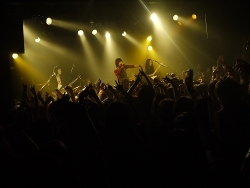 Don’t miss the rare chance to experience a true legend of Japanese Rock live. Seeing this mega superstar in such an intimate atmosphere will make these shows an unforgetable unique event for all fans world-wide. Tickets will go on sale on June 7th and are strictly limited! 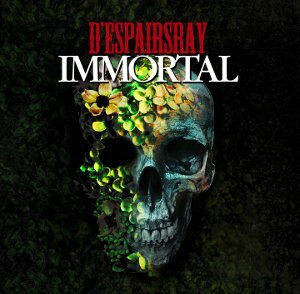 D'espairsRay - Best-Of album "IMMORTAL" available now! HANGRY&ANGRY autograph session and showcase in Berlin! On the 22.05.2010 HANGRY&ANGRY will exclusively perform at Media Markt Alexa Centre Berlin/Germany! After their autograph session, HANGRY&ANGRY will give an impression of their live skills! Do not miss this! You still don't have tickets for the european tour? Get it right here! Be fast because it’s only for a very limited period of time. Check it out NOW! HANGRY&ANGRY signing session in Paris! HANGRY&ANGRY - european tour 2010! The secret is revealed - all facts of the european release of UROBOROS -with the proof in the name of living...- IN NIPPON BUDOKAN! LM.C - european quotes 2010! 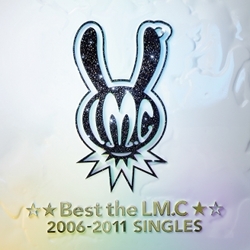 LM.C - breaking all records! XodiacK - Album available now! Zoro - the Oshare Kei newcomer! 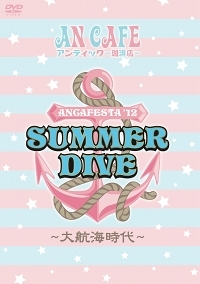 Finally, Gan-Shin has begun to produce exclusive J-Music merchandise for the european market! 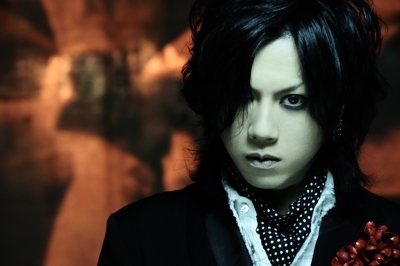 At the moment Gan-Shin is producing items of Dir En Grey, Mucc and Girugämesh! Of course the number of artists will increase soon! We will inform you as soon as possible, where you can order these items! 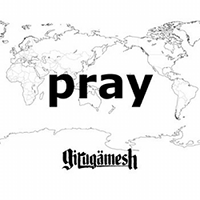 "NOW" - New girugamesh album will be released on februar! 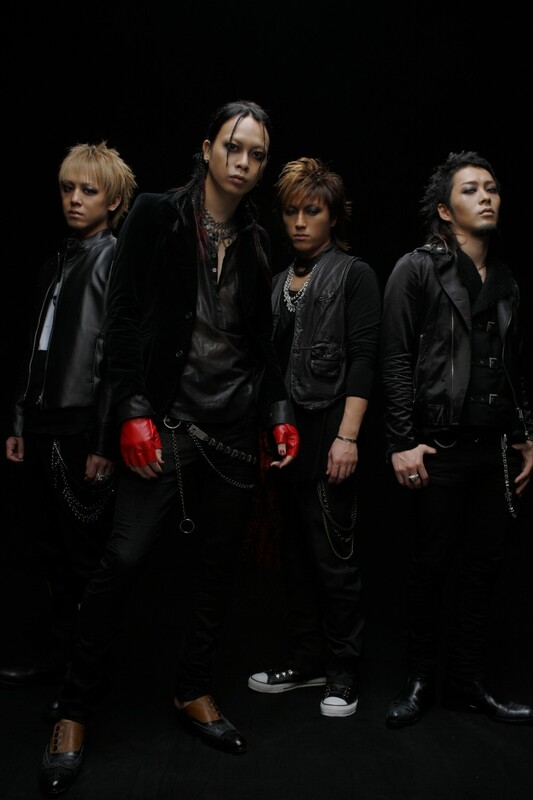 Only a few months ago, girugamesh released their absolutley “CRAZY CRAZY CRAZY” Live DVD – but there is some more coming up: On the 12th of februar 2010, girugamesh will release their new album which is simply named “NOW”. Everyone who is into brute drums and headbanging hooks will look forward to it for sure! 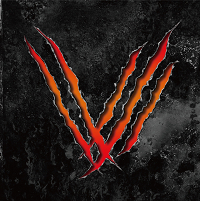 The european version of “NOW” includes two exclusive bonustracks and a sticker. 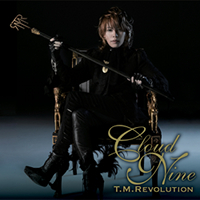 English translation of the lyrics and liner notes are included as well! 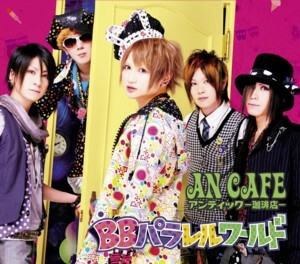 An Cafe release of "BB Parallel World" changed! In case of the elaborate production of the new An Cafe Album “BB Paralel World”, it’s not possible to release the album in time! The new release date is scheduled on the 6th of october. We apologize for any inconvenience. European arrival of HANGRY&ANGRY confirmed! Gan-Shin is proud to confirm the european visit of HANGRY&ANGRY! 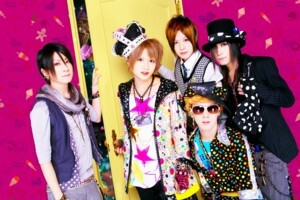 The shooting stars will perform exclusively at the Chibi Japan Expo, which takes place from 30.10. to 01.11.2009 in Paris. 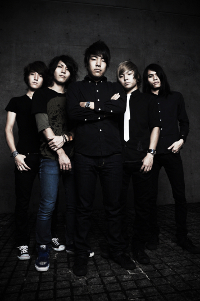 HANGRY&ANGRY will give an exclusive foretaste from their upcoming album which is named “SADISTIC DANCE”. The release of their CD is set on the 30th of october! Trying to offer german fans the possibility to see HANGRY&ANGRY as well, Gan-Shin is working hard to bring this unique duo to germany, too! Interviews and autograph sessions are not excluded! We regretfully announce that after 6 years since the band was formed in 2003, An Cafe has decided to suspend their activities on January 4th, 2010 with a live show at Nippon Budokan. Without your sincere support to the band till today, we would never have been able to be where we are now. We are so grateful to all your support. In making this decision, there were numerous discussions made between the band members and the staff. In order for An Cafe to step up to the next level, we have come to the conclusion that it is important for each members to charge up by seeing themselves objectively. The decision is rather made with a forward-looking vision. We apologize for conveying this important news to all of you this way, and hope to gain your kind understanding. 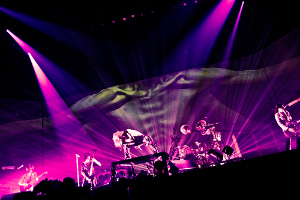 After the Budokan show, each member will concentrate on their own activity to be prepared for the band to restart in the future. Again, this is our deepest gratitude for everyone who has supported us. 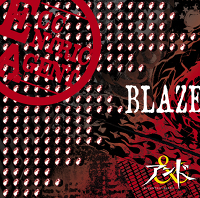 Japan horrorpunks BALZAC release new ep with european exclusive 18 track DVD and teaser! 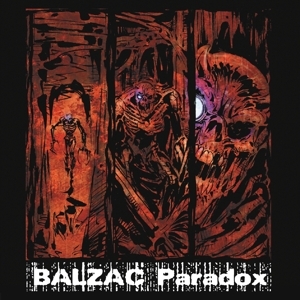 On the 16th of oktober GAN-SHIN will release the brand new six track ep of Balzac which is named "PARADOX". 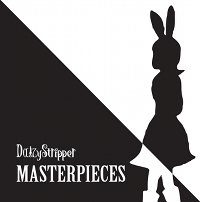 Indispensable for fans, the ep will contain a strictley european reserved bonus DVD with 18 tracks. 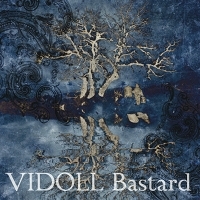 The DVD comprises of two video clips of the new "PARADOX" Album, 15 clips of past GAN-SHIN releases and a special bonus track. The ep + DVD is only available via GAN-SHIN RECORDS europe. AN CAFE - are back with new release and exclusive DVD! Oshare Kei Fans watch out! 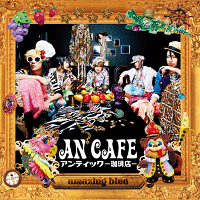 An Cafe are back - with a stunning new release for their european fans! 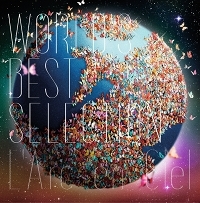 The new Album "BB PARALLEL WORLD" will be released on the 3rd of October by GAN-SHIN Records. And if this wouldn't be great news at all, european fans are blessed with a premium bonus DVD which completes the eleven-track strong Album. Five rare Videoclips which differ from the Japan release will enchant all Fans across europe! Tracklists, new Images and more Information will be spreaded by GAN-SHIN at the 19th of august. The An Cafe mania is about to continue! It's been a year and a half since Balzac's last major release. 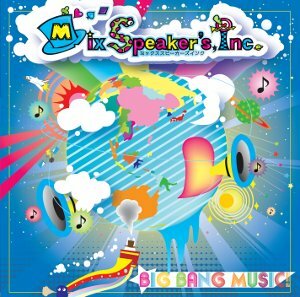 They have just announced a new mini-album,"Paradox" which is fully-produced by Takeshi Ueda of The Mad Capsule Markets/AA= fame. Balzac and The Mad Capsule Markets have had a close relationship for over 13 years and finally they have had a chance to collaborate on this very special release. Takeshi has not only fully produced the entire mini-album, he has also done all the programming and recording arrangement. Balzac has taken their established horrorpunk sound and brought it up a level amalgamating in a perfect blend of distortion and unprecedented destruction. 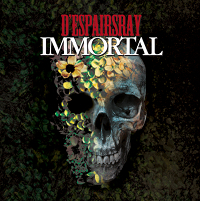 This sound is what Balzac refers to as a new digital horrorpunk sound. Gan-Shin Records will release “Paradox” in Europe on 16th of October. This mini-album will come with an exclusive 18-track(!!!) bonus DVD! 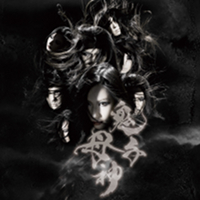 The DVD includes two clips of the “Paradox”-album and 15 more clips from the last Gan-Shin release “Hatred”. There will also be a special bonus track on the DVD. 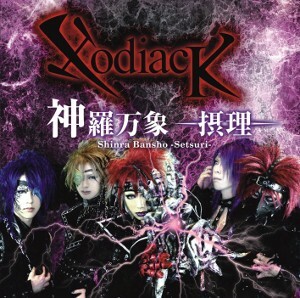 This CD+DVD Special Edition of “Paradox” will only be released in Europe by Gan-Shin Records! Not available in Japan! 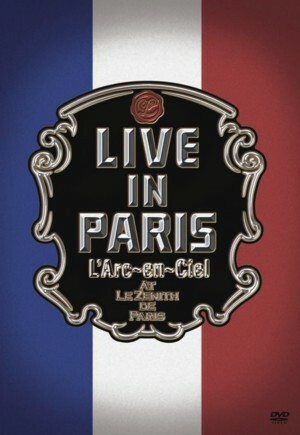 L`ARC EN CIEL - "Live In Paris" DVD out now! This masterpiece was recorded with tremendous technical effort at the incredible performance in Paris, France at the mega-event location Le Zenith in Summer 2008 and will be released all over Europe as a double-DVD on the 31st of July 2009. 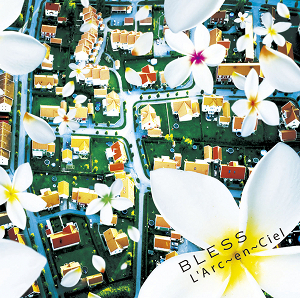 Without a doubt, L’Arc~en~Ciel is one of the most impressing Rock Bands of Japan. If you take a look at the CV of this band, it seems like the Guinnes-Book of Records. 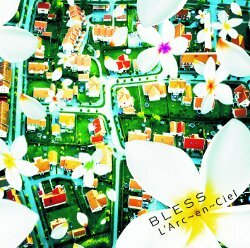 The concerts of L’Arc~en~Ciel in the Asian countries have always been sold out within the last 15 years!!! Now you can buy the 2 new songs from GIRUGÄMESH as download. 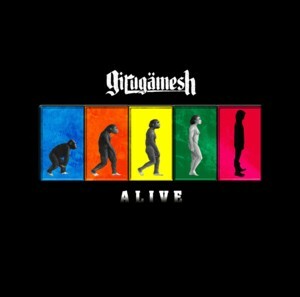 The names of the 2 new songs are "Alive" and "Gamble". Here you can by it! 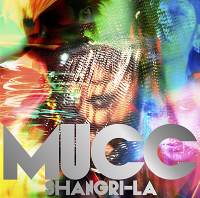 MUCC are finally back in Europe again! The band will play 17 concerts during their Solid Sphere Tour in Europe. The World Tour will last from October 3rd to November 3rd. 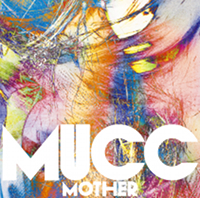 More News about the MUCC World Tour and more information about the tourdates coming soon! The grim-rockers girugämesh count among one of the top Gan-Shin Acts in Europe. 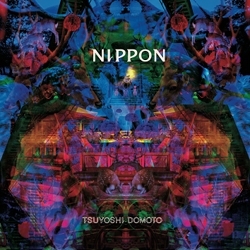 The sympathetic nippon-rocker acquired their audience from tour to tour and thereby their fanbase grew up. The last tour brought girugämesh a new audience-record, they played in clubs, which were mainly sold out. Also the metal scene has recognized that girugämesh is a “big fish”. The band is now confirmed for the skandinavien cult festival METALTOWN in Sweden (a.o. Slipknot, Marilyn Manson, Disturbed) and for the legendary TUSKA Festival in Helsinki. 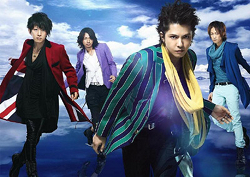 Gan-Shin Records will release the first ever live DVD “CRAZY CRAZY CRAZY” on june 2nd. 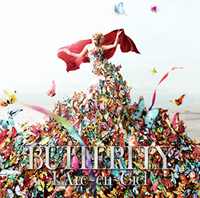 Disc 1 is a pure concert from the tour final in Tokyo! Disc 2 includes 100 min. documentary and behind the scenes about the “Crazy Tour”.